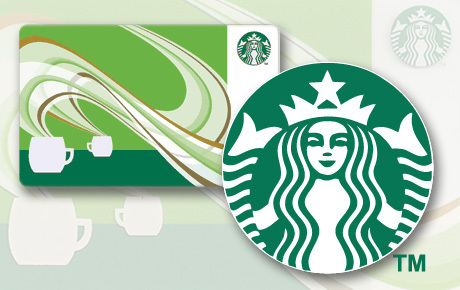 $5 for $10 Starbucks ® Card. Mailed to Chicagoland Addresses Only. Starbucks Card will be mailed via USPS to the shipping addresses indicated at checkout. Treat yourself to a well-deserved coffee break with this exclusive Deals Magazine offer for 50% off a Starbucks Card. With purchase, you will also receive a FREE subscription to print edition of Deals Magazine, mailed to you. Deals Magazine will never cost you a penny, but will save you millions of them! Starbucks Coffee Company blossomed from a humble Seattle coffeeshop to a household name and a worldwide collection of comfortable cafes. Starbucks prides itself on its carefully chosen, high-quality coffee beans harvested everywhere from Costa Rica to Sumatra. All will feel welcome at the versatile coffeeshop, which caters to workaholics, study buddies and social butterflies alike.